Heatherton was founded over 100 years ago and is an IAPS with a kite mark for excellence and an enviable record for success. At Heatherton, we believe our role is to inspire, support and foster a love of learning that will sustain your child throughout their education journey. We are a forward-thinking, innovative school with a very special close family feel that is renowned in the Buckinghamshire area. 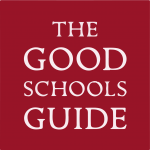 We are in the enviable position of being a prep school within the Berkhamsted Schools Group, so we are able to retain our nurturing ethos while still benefiting from all the facilities, resources and teaching expertise that comes from being part of this outstanding and historic family of Schools. 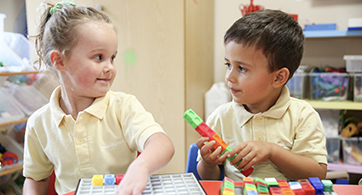 Our caring and experienced staff work in close partnership with you to nurture your child’s natural curiosity and creativity and to ensure every pupil reaches their full potential. Our broad and engaging curriculum, which is underpinned with our core values of: aim high with integrity; be adventurous and serve others, instil in our pupils a confidence to face challenges without fearing failure. It is said: ‘A picture is worth a thousand words’, so why not come and see for yourself why Heatherton is our parents’ first choice of Independent School. I look forward to sharing Heatherton with you. 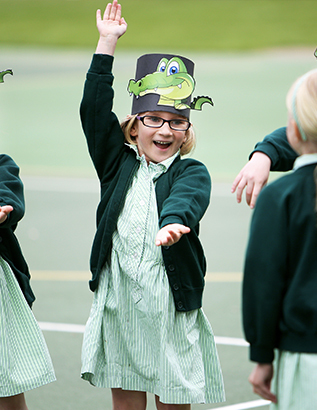 At Heatherton, our pupils’ wellbeing is at the heart of everything we do. Our values and aims – which are shared by the Berkhamsted family of schools – instil in every pupil the confidence to face challenges without fearing failure and to feel safe in their learning environment. Our weekly Fab Friday assemblies and termly Awards Ceremony celebrate our core values in action, both in and out of the classroom. Our values and aims are shared by the Berkhamsted family of schools.